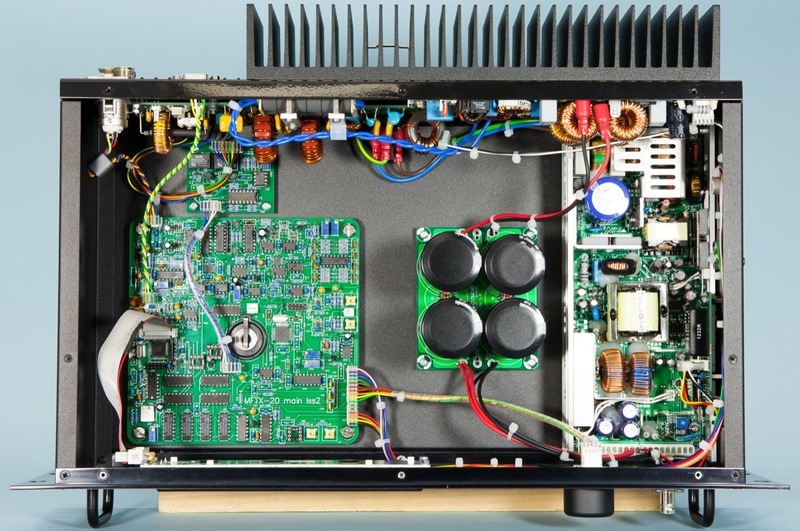 SRK Electronics manufactures a broad range of radio broadcast equipment. 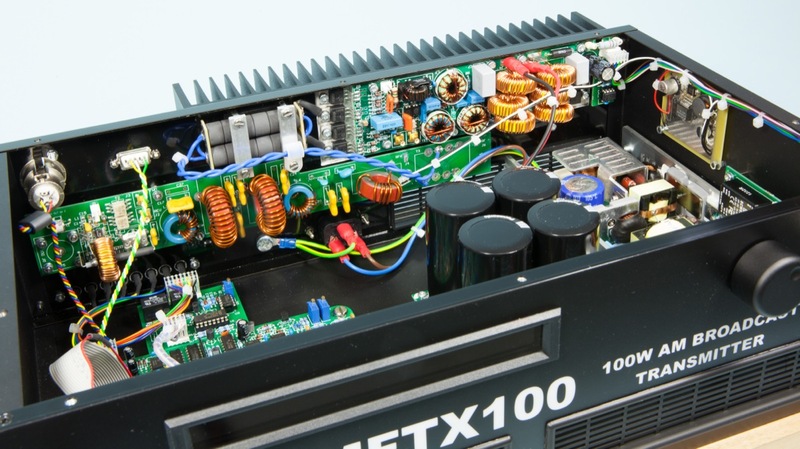 Hundreds of stations rely on our units to keep them on air and reaching audiences. 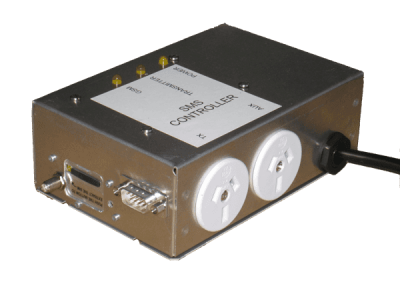 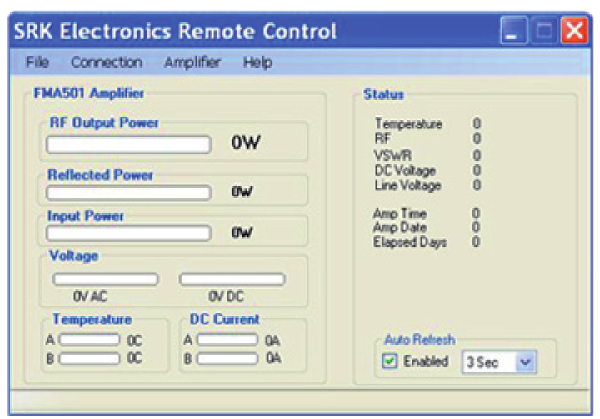 All our units are fully remote controllable and thus perfect for networks in remote locations. 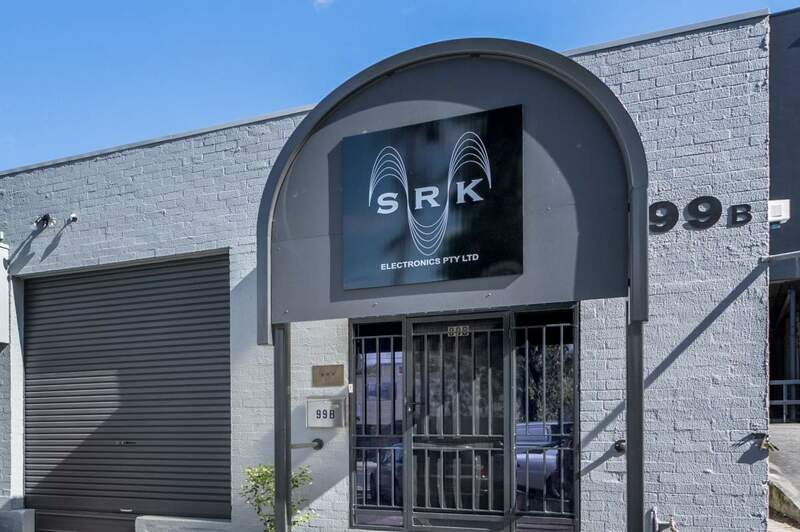 I have been dealing with SRK for some years now and found not only an excellent product, price and personal service, but where else can I get three years warranty on Australian made products?